Hello everyone! 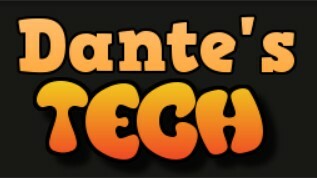 Welcome to my new blog series called "Dantes Tech"
This series is all about using existing plugins in awesome and useful ways. by editing the config I was able to fully use my permissions plugin to disable certian features such as stat tracking, thirst immunity, disease immunity and etc. I used groups in featherboard to acheive scoreboard switching. You can have different scoreboards for different permission nodes. It is generally a good idea to have a player have only one scoreboard permission. they are non exclusive, meaning you can find or purchase them.. I will link their pages here though. 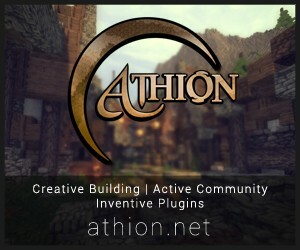 NOTE TO MODERATORS: This blog is not to showcase plugins, just different methods that they can be used. All credit given where due. Next episode will show you how to acheive the perfect drop cleaning system, by combining 2 plugins into one! If you would like more details as well as a config please diamond this post and send me a message! Or simply comment here. The diamond is optional but appreciated.